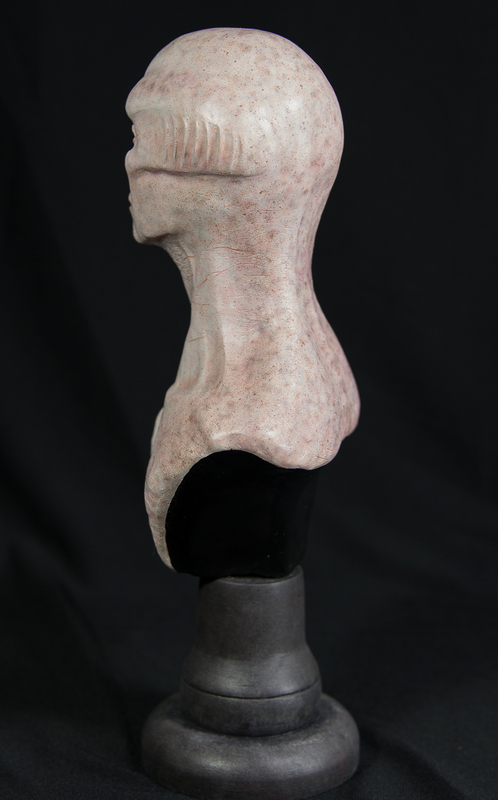 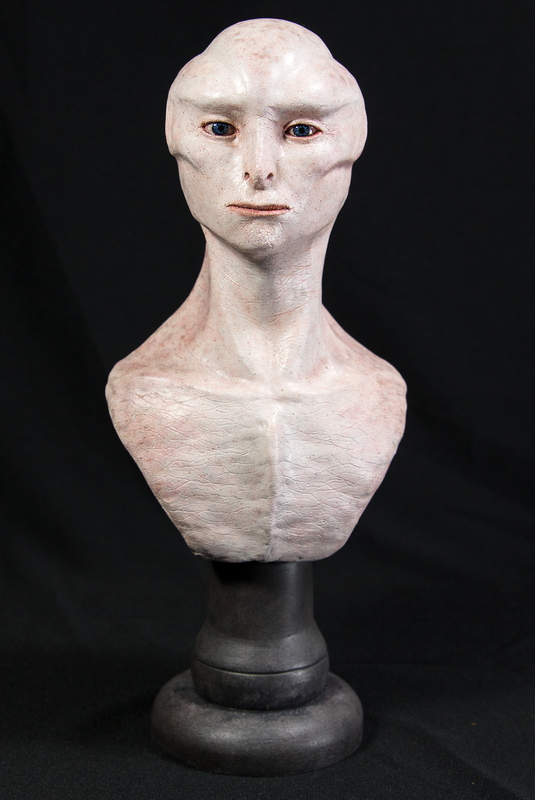 Here is a alien bust that I sculpted after watching the Casey Love lesson. 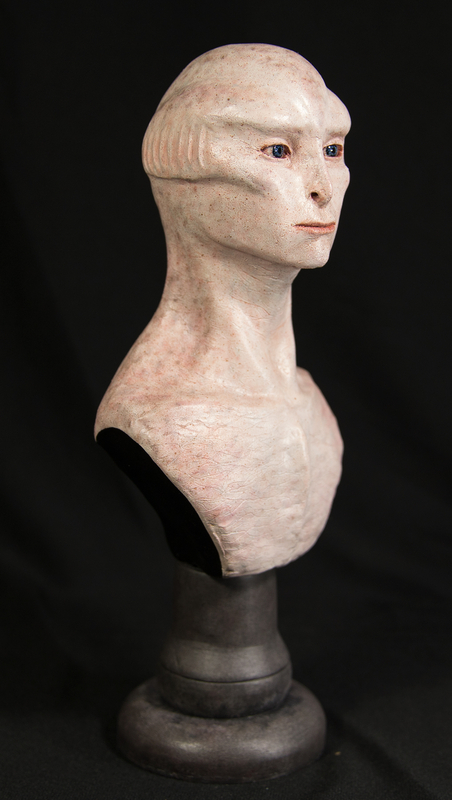 It's sculpted out of Super Sculpey and painted with hand-brushed acrylics and pastels. 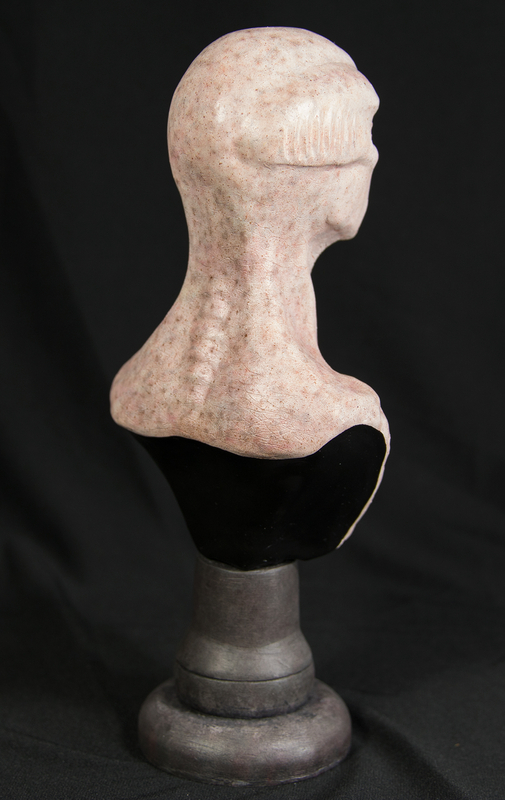 All comments and criticisms are welcome, and thanks for looking.